Should you pick a car or a van for your next business vehicle? Choosing a business vehicle, whether it is the first or the tenth time, can be daunting. 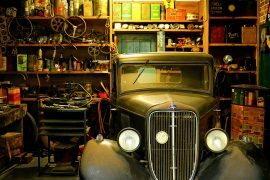 There are many different aspects of the business that must be factored into the purchase of a business vehicle and weighing them up against one another can seem impossible. What’s even more confusing is that there are many manufacturers that produce vehicles combining the comfort and convenience of a car with the practicality and pragmatism of a van. Above anything else, the answer to this question depends on what your business does. Transporting goods and equipment is relatively unimportant to many businesses, especially in the technological age, so picking a car may seem more convenient for many businesses out there. However, leasing a van has many benefits that are often overlooked. Before taking anything into consideration, the first and most important thing to ask is: who from your business will be driving this vehicle? Depending on your employees, insurance rates can vary significantly, and overall liability and exposure costs can also be affected. Whatever the capabilities of your employees and the faith of you and your business in those capabilities, accidents can and do happen and all good businesses should structure themselves around worst case scenarios. The potential of a good van cannot be understated. Vans have so many potential uses in business, even though they are thought of as vehicles for people trade services such as electricians and plumbers, but are also ideal for landscapers, caterers, transport and more. Carefully considering the potential uses of a van against a car is crucial. 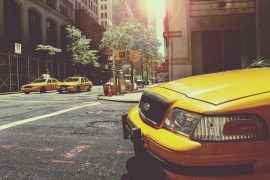 It is common knowledge that using a van over a car will grant various tax breaks, but the real numbers can be trickier to understand. Vans are taxed at a flat rate of £3,170, whereas car taxation depends on its CO2 emissions. Breaking this down to brass tax, essentially van drivers can expect to pay approximately half the amount of tax as car drivers. 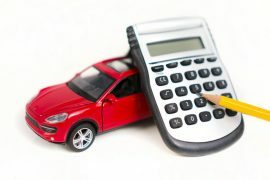 The numbers, of course, can vary so to look at the specifics, here is a handy tax calculator provided by comcar.co.uk. It can be difficult to choose whether to buy or lease your company vehicle and again this is dependent on the specific situation of your company. It is true that tax paid on a leased vehicle can be deducted fully from your profit statement without any complication, meaning it will save money. There are numerous great options for leasing and many bespoke deals that can be made when it comes to arranging the right lease for you. 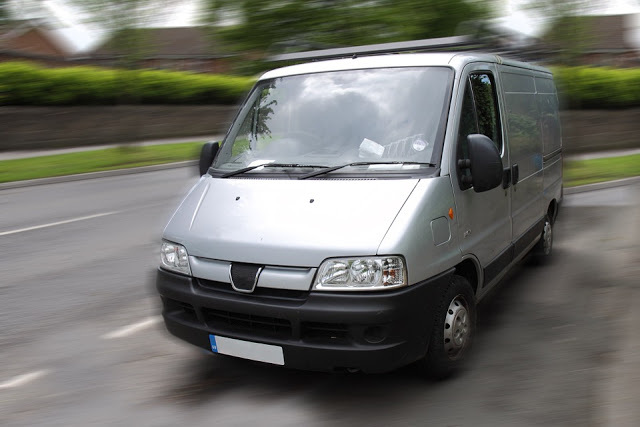 Again, the answer to this question will always depend on the aims and the structure of your business but if your business is ready to take the next step and expand its borders to the larger market, then considering leasing a van can be one of the keys to unlock the potential of a more successful business.